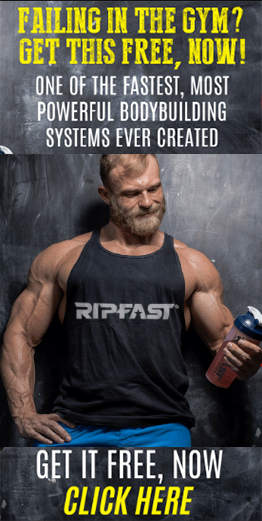 (This post deals with the Ripfast 5000 Training System – get the basic edition FREE here: https://www.ripfast.com/bodybuilding-muscle-success). There’s a reason why you should try to get really big, even if that’s not your true goal. It makes sense and I’ll tell you why in a minute. I hate to go on and on about the Ripfast 5000 Ultimate Bodybuilding System & I’m kind of ‘over’ inspirational quotes and stories (there’s just too much ‘gym inspiration pap’ out there on facebook etc for me! Sorry). But at Ripfast we genuinely want you to get big fast, not spend months and years of frustration in the gym. 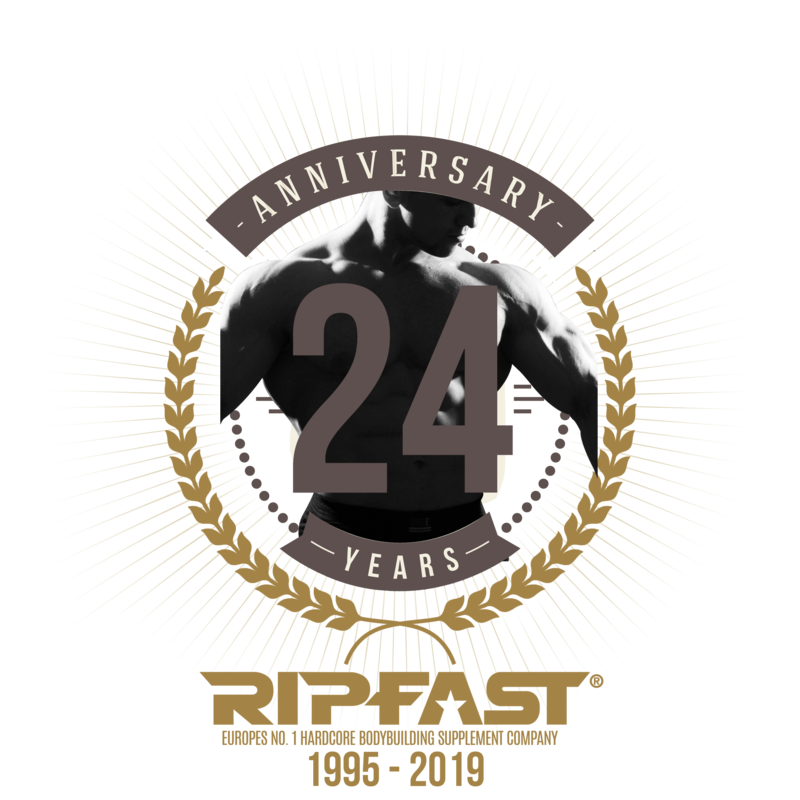 Please read the following text about what the Ripfast 5000 Bodybuilding System did for me and a CRITICALLY IMPORTANT LESSON I have learnt that I want to pass on to you with genuine hope that it will help you in your life. From my own experience I have found one key word that drives success in ALL AREAS life. I wish I’d known it earlier. I will reveal it below. But first, please spend a moment reading of my personal journey using the Ripfast 5000 System (which you should now be familiar with) over the past 20+ years. I hope the System will give you the same satisfaction it has given me. And the story involves American Tycoon Donald Trump too (this was way before his presidential adventures!). You see, I first started using Ripfast over 20 years ago. Sounds crazy, but it’s true (nope, there’s no need to discuss age – I started young…ok?). After that it hasn’t really stopped for me in terms of always knowing that I WILL TRAIN. By that I mean, when work has been hectic. Or I’ve been travelling overseas. Studying, when younger. Or any reason that gave me an excuse to take a couple of months (or more) off. I knew I’d be back. It’s like that for many of our clients. You get addicted. You know you have to do it. You tell your friends/cousins/kids about it. You ‘spread the love’ I guess. I later toned down my size as my thighs started rubbing together and chafing (ouch!) and I didn’t like how my face filled out, hiding some of my features (lol). But I suggest you do it too! Because there’s nothing like it. You can say, ‘I’ve been big’ and stay that way if you dig it, or say, ‘but then I chose to get to this (smaller) size as I prefer it’. But having done both gives you confidence and expertise in the field. Ripfast 5000 will CERTAINLY allow you to do that. Also once you ‘break through’ that size barrier but change your mind. Later you can go back to a larger size if you want, as you’ve crossed that threshold. Your body ‘knows the score’. Basically I wasn’t skinny but I was a thin young lad. I also didn’t really like eating. That summer I committed to training – with my brother (he could build his chest FAST. I envied that. But then again, my arms grew really big really fast, so I guess these things balance out). We bought a huge selection of rusty weights we saw advertised in the local paper, from a big, friendly West Indian guy. His (small) wife was forcing him to get rid of them! We were young and clueless and simply couldn’t understand why he would listen to this little woman and do this. I’ve been married a while now, so believe me, now I know why he had to do it (!). Anyway we spotted each other with the weights when training and we pushed HEAVY weight (heavy for us at least) with a commitment, like monks in a monastery. All in the garage of our parents’ home. And we saw results, fast! It was the heavy training (which was stressful) and the massive eating that did it. But the ‘breakthrough’ for me happened when my body ‘gave up’ being skinny. Literally. I ‘crossed an invisible threshold’, went past a kind of “skinny guys’ line in the sand” and after that moment, I never looked back. I’ve always been muscular since. Even if I miss 6 months, when I train again, I get it back very fast (‘muscle memory’ – that’s a different story – and if you’re subscribed to Ripfast emails – I’ll share it with you!). And I’ve used this Ripfast 5000 muscle building program ever since. Literally! I’ve never changed the routine for 20 years! I’ve read all the Weider mags and bodybuilders’ routines and all that. But I can’t tear myself away from this training. It’s ingrained in me (also unlike the guys in the magazines, I’m not a heavy steroid user). 2. The 2nd thing I learnt. Even if you don’t want to train. I’m happy to walk into the gym and walk out. But just GO there at least. Even if you can’t drag yourself from the latest episode of ‘Game of Thrones’ (record it!) because it’s pelting with rain outside. You have to go to the gym. Even for 5 minutes. That sounds strange. But the thing is, that bad workout will KEEP YOUR MOMENTUM! Momentum is in fact the key to success in all avenues of life. I saw an interview with Donald Trump, the American businessman (and now president of the USA of course). He said, at a party, he once saw a legendary old businessman whom he’d idolised for many years. He’d not seen this guy in ages and it was known that this guy had kind of lost his ‘golden touch’ and kind of disappeared off the scene. And old Donald was curious. He said to him, ‘What happened?’. You know what the guy replied? ‘I lost my momentum Donald’. Momentum is king. In every walk of life. You can’t afford to lose it. Right now, you’ve got this free arms program from Ripfast (if not – sign up on the right to get it) and you’re training and reading about training enthusiastically. Great. (Or maybe you’re not doing anything and no even planning to! Nothing I can say there). But maybe, just maybe, you’re SICK OF NOT GETTING THE BODYBUILDING RESULTS you desire. Maybe you’re going to give this Ripfast thing a go. Wow – great! But at some point ‘life’ will intervene, and unfortunately throw you off track. Fine, but still keep at it in even a small way – KEEP YOUR MOMENTUM. Being in great shape AND having intelligence to lead a GOOD life (more of that in a future Ripfast email – sign up on the right if you’re not yet on board). Well, my friend there is nothing like it. Never forget, we all have a short time ‘on the stage’ in this world. When you hit the age of 50, 60, 70, 80 (and believe me when I say, that time WILL COME – time really does fly). 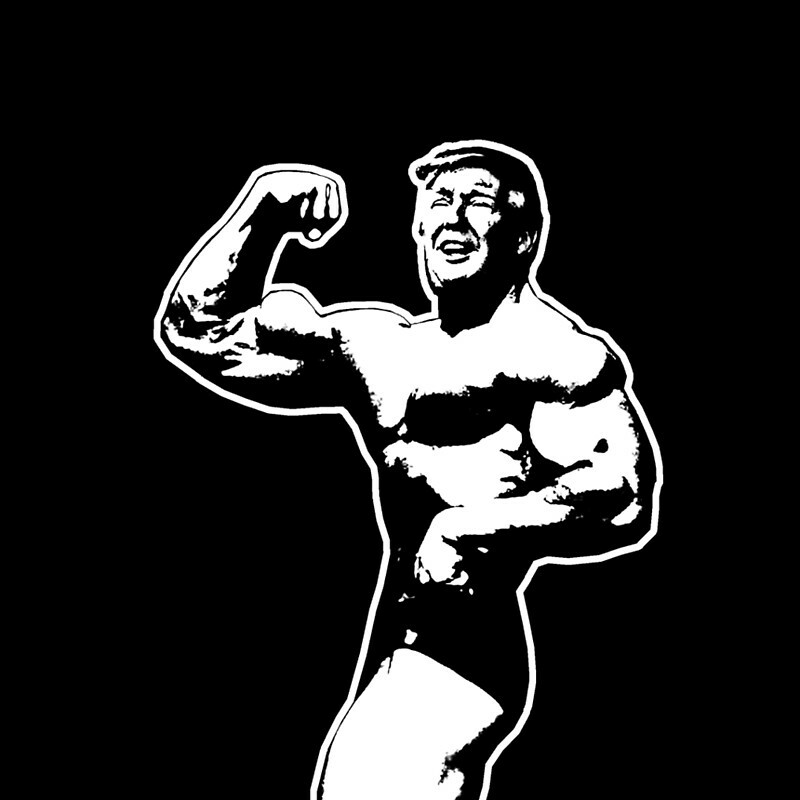 Many of your non-bodybuilder friends will be hunched up, thin, sick, weak, bitter old men. That’s not me being judgmental or mean. It’s just the true human statistics. We bodybuilders don’t need to be like that. Earning a crust is great, money and a job is necessary. But not at the expense of your health, strength and fitness. I now have fat friends who work all the hours God sends. I see empty KFC and pizza boxes when I go to see them at their offices. I never understood that. You waste your youth and health trying to get money, then when you;re 55 you waste all your hard earned money to get back your health? Doesn’t work like that. Not for us bodybuilders! Being strong and fit until we eventually, to quote the great genius Shakespeare (even though he didn’t actually write the plays) ‘shuffle off this mortal coil’ (ie move on to the ‘next life’) is the ULTIMATE. 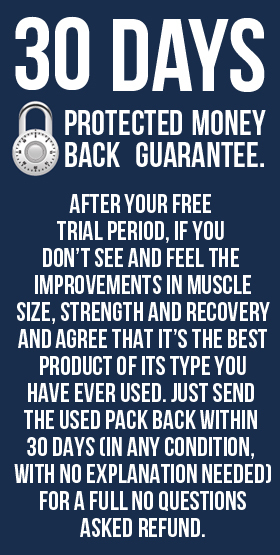 PS: (This post deals with the Ripfast 5000 Training System – get the basic edition FREE here: https://www.ripfast.com/bodybuilding-muscle-success).